If you’ve been feeling extra wiped out lately, you might assume that you’re suffering a lack of sleep. 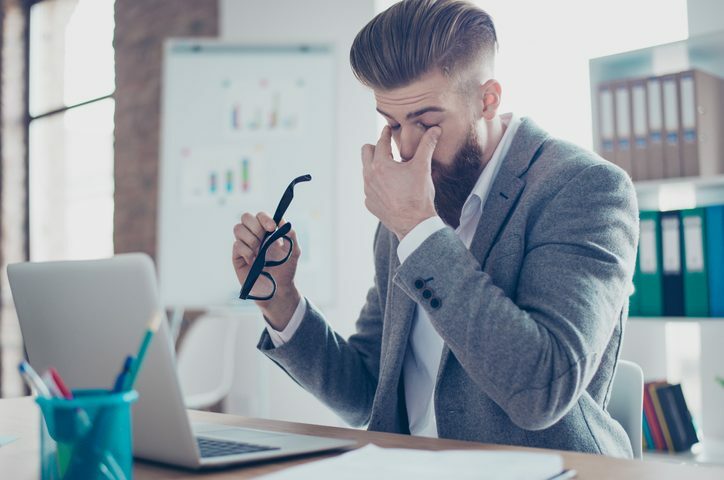 But even after making an effort to go to bed on time, avoid caffeine late in the day, and create a more comfortable sleep environment, you’re still exhausted. What else could be causing this problem? Your lifestyle is too sedentary. This isn’t all your fault, of course. Many desk jobs simply don’t provide enough opportunity for movement. If you’re stuck in an office for eight hours per day, set a timer to remind yourself to get up and stretch periodically. 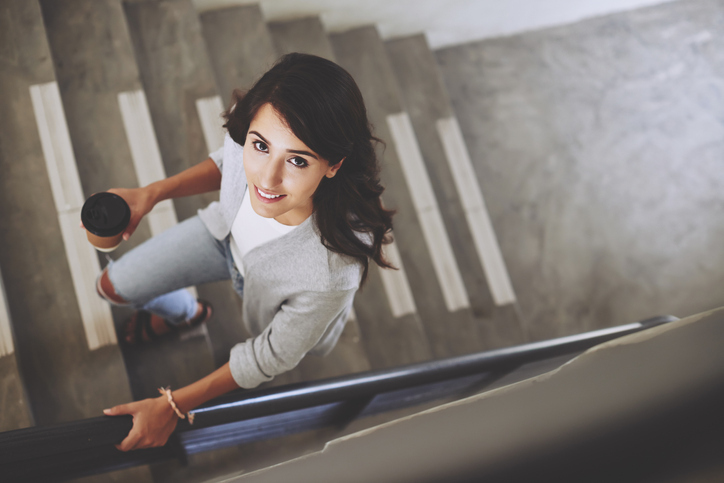 Walk around the building on your breaks, take the stairs instead of the elevator, and consider scheduling “walk meetings” with your boss instead of meeting in the office. Stress will wipe you out. Stress triggers hormones that tell our bodies to conserve energy; this means extra fat storage along with lower energy levels. Take the appropriate steps to identify the source of your stress, brainstorm creative ways to manage it, or see a professional therapist when necessary. Activities like meditation, yoga, and exercise can be helpful for many people. A medical condition might be the culprit. Thyroid conditions, anemia, diabetes, vitamin and mineral deficiencies, heart disease, and other medical problems can trigger fatigue. If you’ve been following a weight loss plan, exercising regularly, and addressing your stress, make an appointment with us if you’re still feeling tired. We can screen you for underlying medical conditions that can cause tiredness and complicate your weight loss plan. 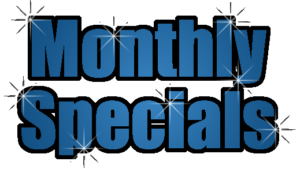 Before you go, check out our specials! Disclaimer: Our trained medical professionals will provide you with the support and guidance you need to reach your goals. However, results may vary and can not be guaranteed. Note: We are closed for lunch from 1:30-2:30pm. 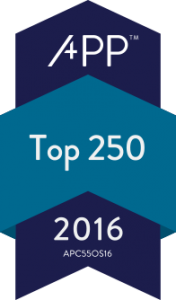 Top 250 in the Nation with Allergan Injectable Cosmetics!